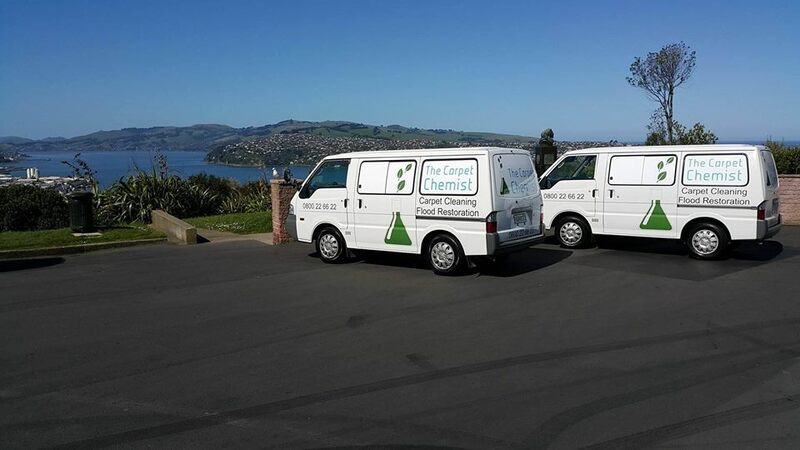 Hello, I’m Peter Clinch, The Carpet Chemist and with my Wife, Wendy, we provide an innovative, expert and value packed carpet cleaning service to Dunedin’s leading property management companies and thousands of discerning customers. 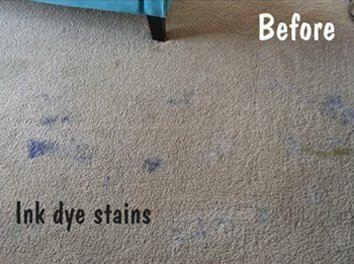 Our stain and pet odour removers were developed from years of research and field tested results. As a formulation chemist I have the tertiary qualifications and industry certifications to offer my customers the very best carpet cleaning solution. 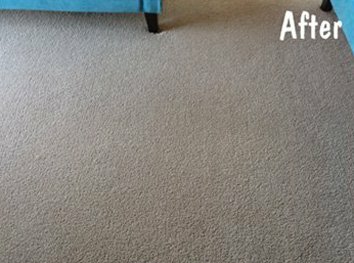 We’re proud to be Dunedin’s most reviewed carpet cleaning company and look forward to make your home and furniture beautiful, clean and odour free. We have the most advanced stain processes on earth and they are also good for the earth. Eco-friendly products that are biodegradable. Our products crystallise during the drying process. Cheaper, traditional soaps and detergents are sticky. Residual levels of these inferior products stay attached to the carpet fibres. This leads to rapid re-soiling as dirt will then stick to these residues. Like how dish liquid becomes sticky around the lid. Using a quality crystallising product allows the tiny fraction of residual product to be released during normal vacuum cleaning. We provide a deep thorough clean that stays clean! Our regular customers are so pleased at how long their carpets stay clean. Our carpets can dry in as little as 1-4 hours. When carpets take too long to dry, conditions are perfect for mould and bacteria to thrive. Carpets should be dried quickly to ensure a healthy home or business. Carpet cleaning is an art and a science. Our focus is to provide the absolute highest quality at the best price we can. The Carpet Chemist can achieve complete removal of stubborn staining and odours more often. We combine technical expertise and practical experience like no other! We specialise in all upholstered fabrics as well as leather. We offer full curtain cleaning services. We offer interior fabric cleaning services for cars, trucks, vans etc. We offer full mould re-mediation services. We can help with both interior and exterior pests. We offer Thermal Imaging services to help with detecting water leaks. It is also very effective at pin pointing areas of heat loss from buildings. This is great to help you plan your insulation requirements. We are a local husband and wife team that depends on word of mouth referrals. We are focused on superior carpet cleaning results and customer satisfaction. We are committed to providing true quality and value every time. I began Carpet Cleaning back in 2001 and I could see technology evolving. I wanted to create innovation rather than follow it. In order to differentiate myself from other companies, I returned to University and became a formulation chemist. I am also certified in Flood, Mould & Sewage Remediation by the IICRC. I have many tertiary qualifications in complementary scientific fields. These disciplines include Microbiology, Biochemistry, Cells Biology, Mycology (fungi) and Chemistry. Our cleaning involves multiple stages. Each step is equally important for getting the best result. This video shows the exciting part. Oil, soil and other contaminants are emulsified and suspended into our proprietary cleaning solution. We offer both Very Low Moisture Cleaning and Steam Cleaning. We provide both systems to get optimum results on all types of carpet.